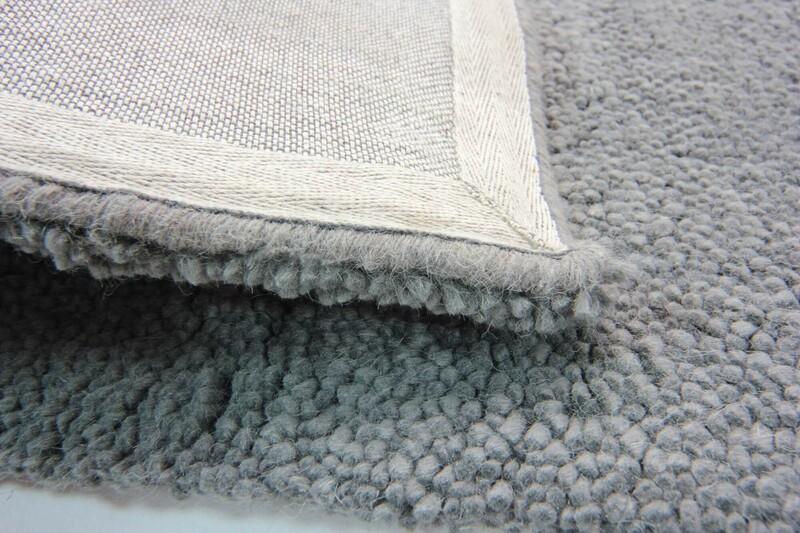 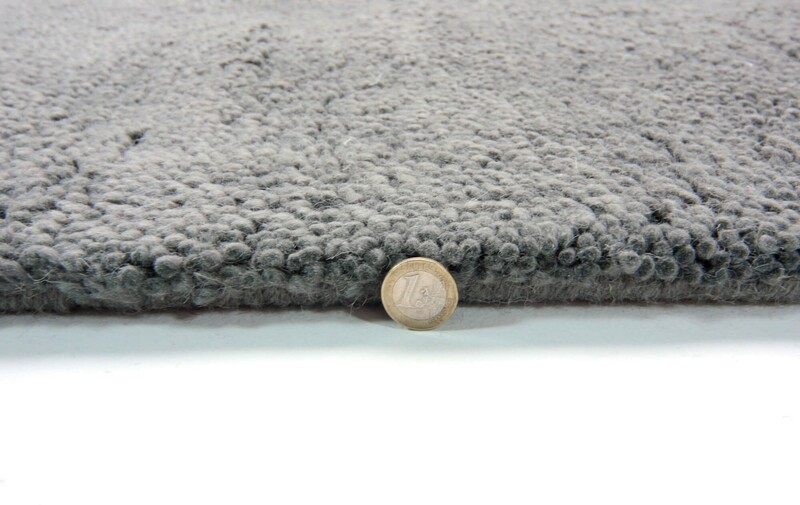 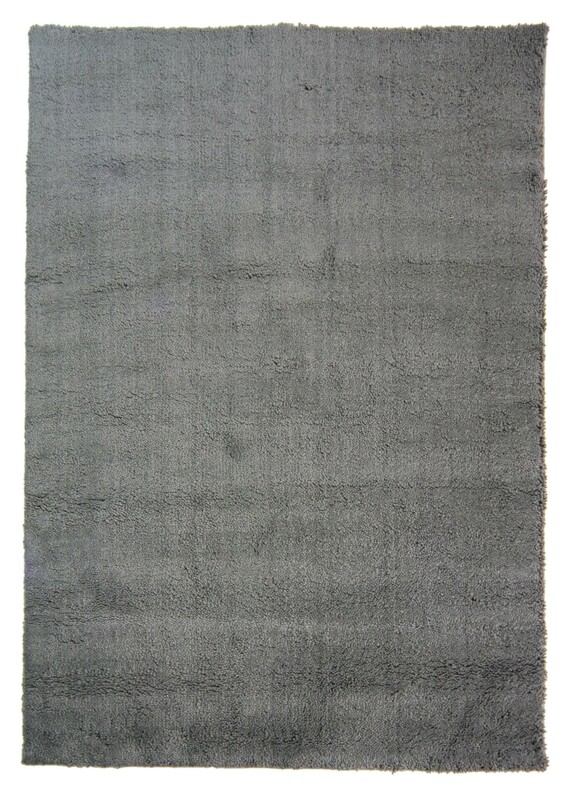 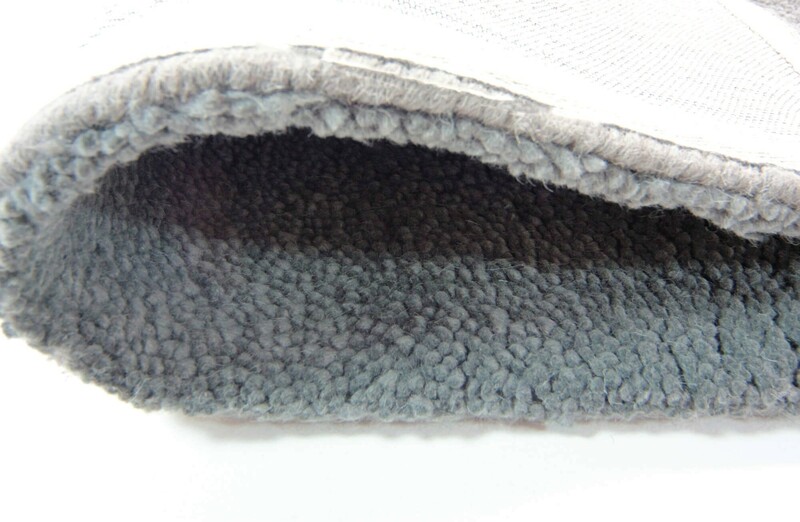 Rich felted wool with a deep thick cushioned effect that dampens sound. 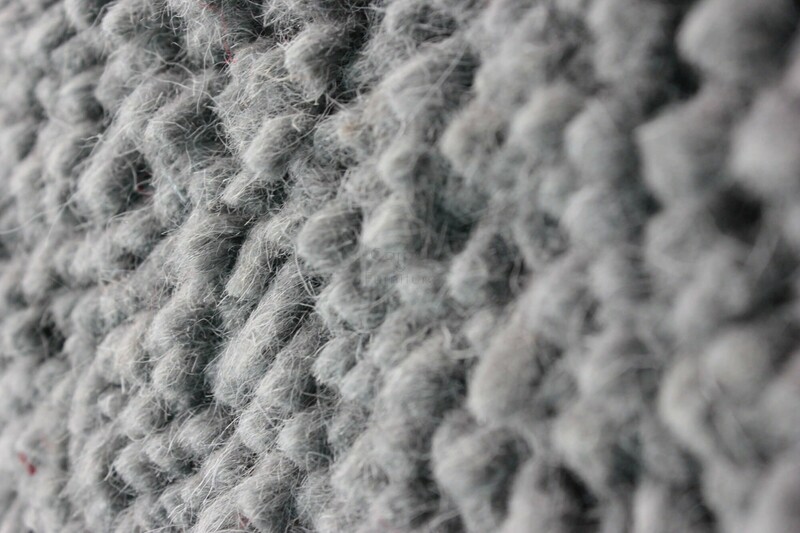 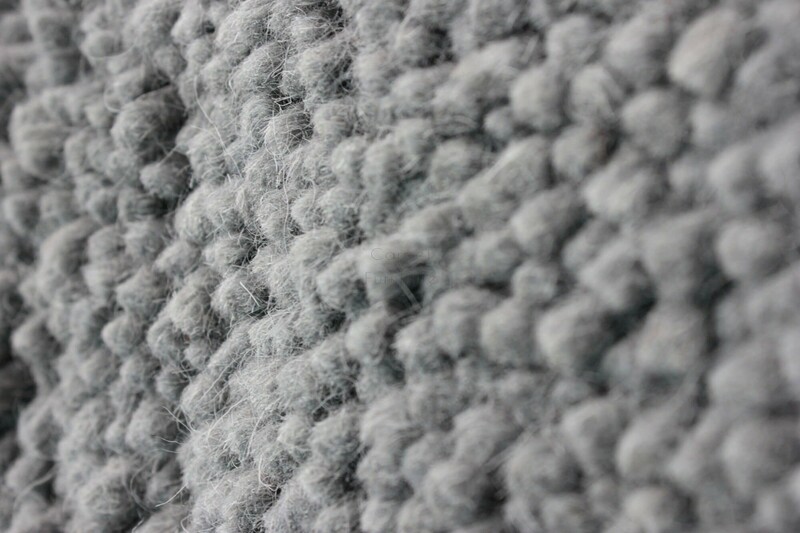 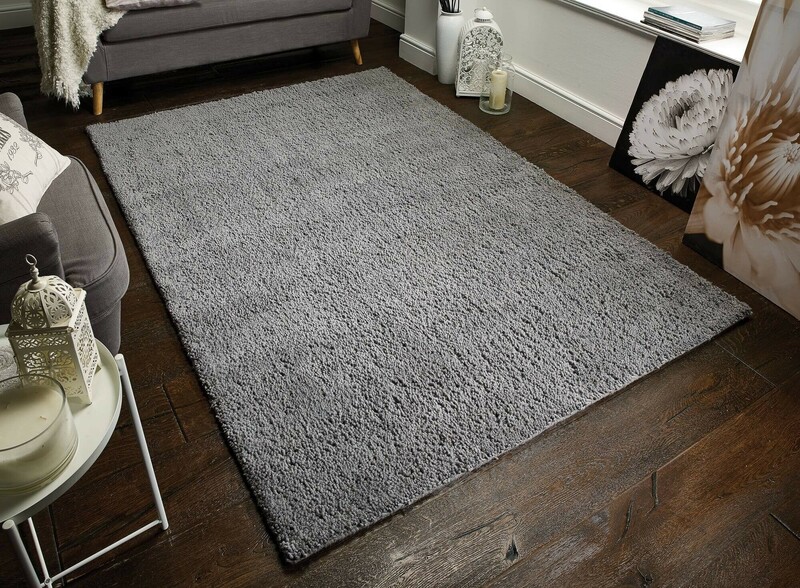 These beautiful rugs are skilfully hand-loomed by craftman to create a dense close pile. 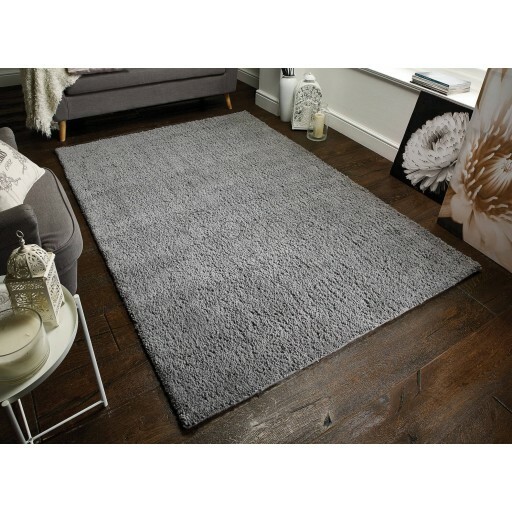 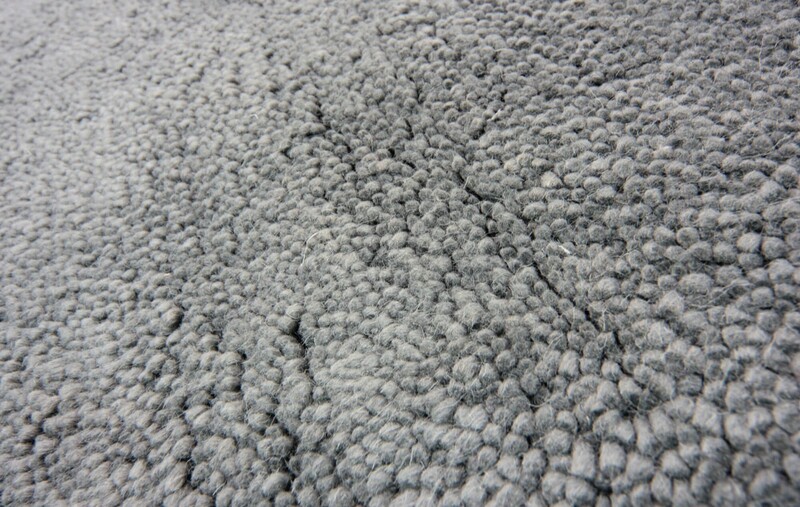 Ideal for wooden or carpeted rooms, soft yet hard-wearing.